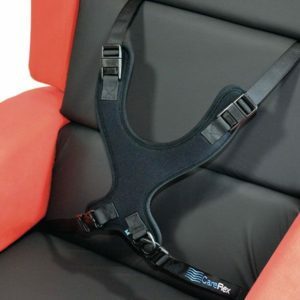 Fits over the seat, arms and lower back. 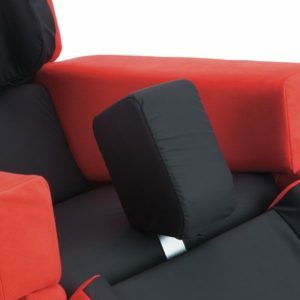 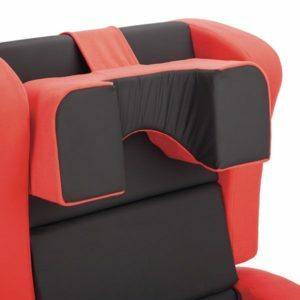 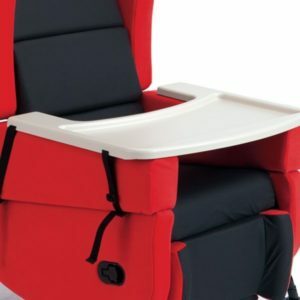 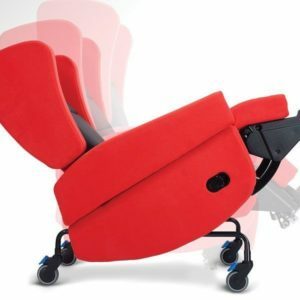 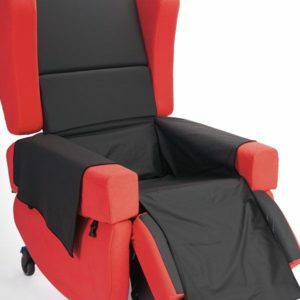 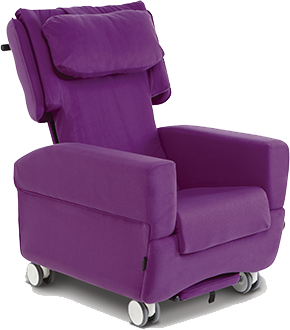 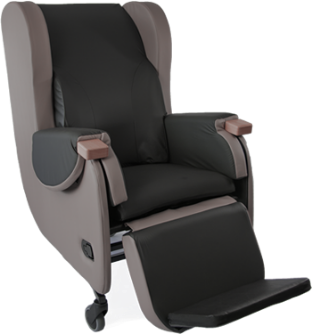 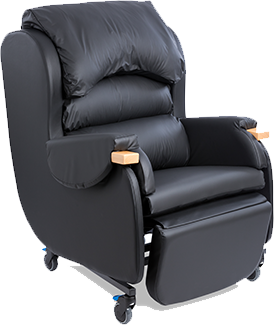 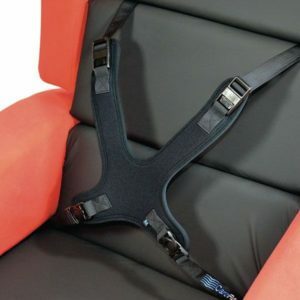 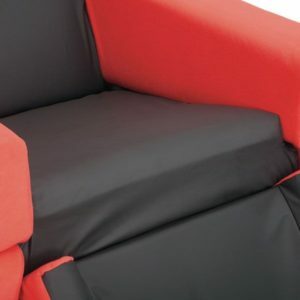 Prevents contamination and stops debris getting trapped in the moving parts of the chair. 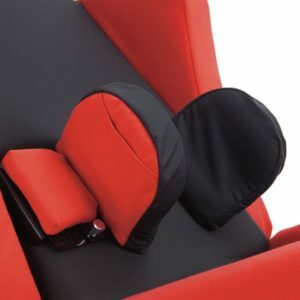 To provide greater comfort. 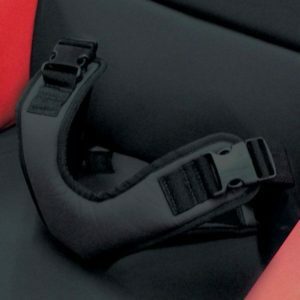 Attaches to the footplate. 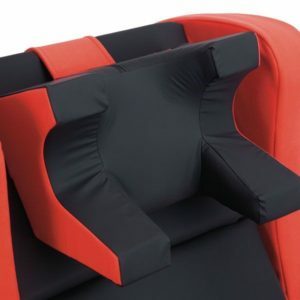 Supports the whole knee preventing legs from pinching together. 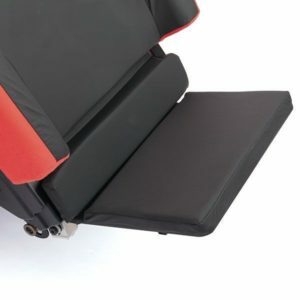 A plastic tray with low profiled edges to aid activities and leisure. 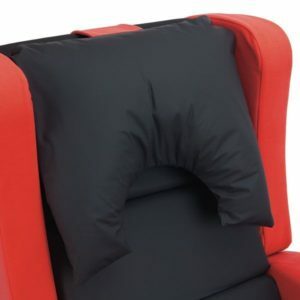 A deep, ultra soft pillow that conforms to the shape of the head and shoulders providing a higher level of comfort. 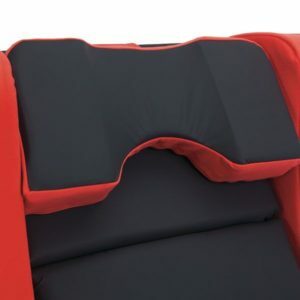 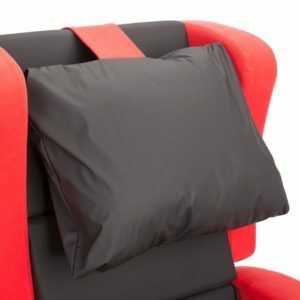 A contoured pillow to fit shoulders, neck and head providing a supportive head position. 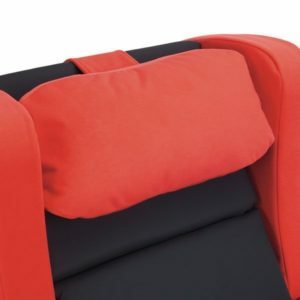 A comfortable rectangular pillow, available in shallow and deep. 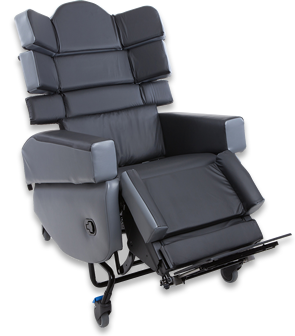 Has a deep profile to give greater lateral control. 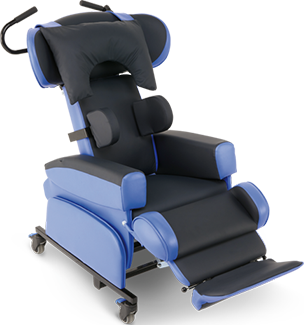 Provides greater upper trunk stability but allows for user movement. 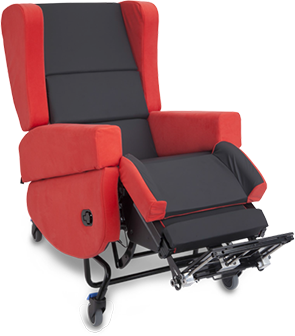 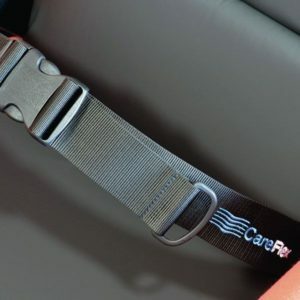 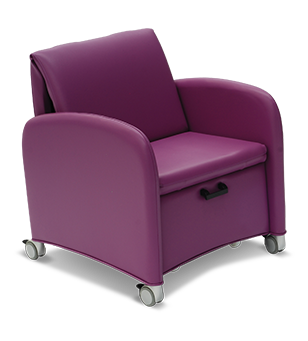 A positioning aid to provide maximum pelvic control and prevent the user from sliding forward in the seat. 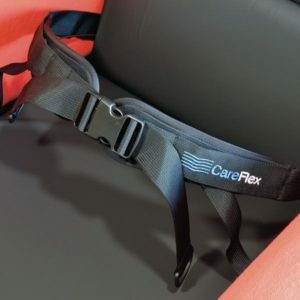 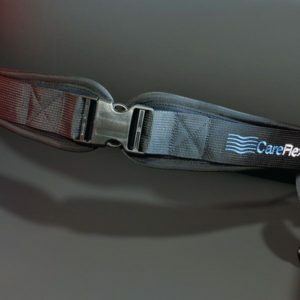 Four straps control pelvic position for maximum stability. 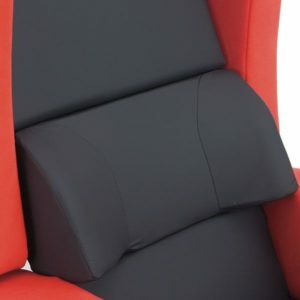 Padded for user comfort.